Happy Tuesday Everyone! Hope you are all looking forward to some time with friends and family no matter what holidays you celebrate this season. I’m thrilled to be part of the Midwinter's Eve Giveaway Hop sponsored by Book Hounds. Have a Happy Holiday Season! Hope to see you all here on January 4th! You always have such great giveaways, Natalie! Fun to see that our local Shutta Crum will be on your blog in January. Happy holidays! What an awesome list of books! I'd like to be entered in for a chance to win Three Dark Crowns. What a wonderful list of books, many that I'm hoping to get to after the holidays. Hope you have a very happy holidays and look forward to catching up in the new year. I would love to win the amazon card. I'll go with Kingdom of Ash and Briars. I follow on Bloglovin and would love to win Heartless! What a great array of books. I'm passing on winning, as I have too many books to read right now. But have a Christmas and New Year and I'll look forward to your posts when you return. I think I'd like The Midnight Star. I also follow on Bloglovin'. Thank you for the giveaway! Being in Oz, a gift card would be the go, not that I wouldn't enjoy some of those brilliant books! Looking forward to your posts in 2017, Natalie. Merry Christmas! Happy New Year to you and your daughter and your extended family. I follow on bloglovin and would love a copy of Replica! <3 Thank you so much for the sweet giveaway!! All these are just amazing books, but I could really use the gift card most of all :) Happy Holidays! OMG so many amazing books! 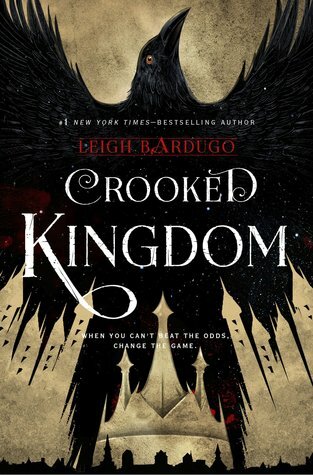 It's really hard to choose but I'd like Crooked Kingdom by Leigh Bardugo. Thank you so much for the chance! Put me down for TAKE THE KEAY AND LOCK HER UP. 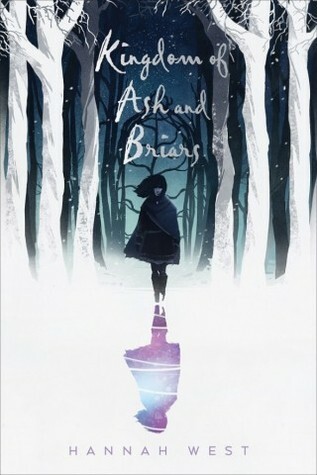 I would love to read Kingdom of Ash and Briars! I follow through GFC and Feedly. I'd love the GC. I know I'm getting some books as gifts but don't know which ones yet and I don't want to get duplicates. I'd choose The Queen of Blood. Thanks so much for the chance! Thank you for this chance. I would like A Torch Against the Night. Happy Holidays! I would love the giftcard :) thanks for sharing! Follower on bloglovin as jen7waters. Thank you and Happy Holidays everyone! Would love a chance at the giftcard. My email is chessmore(at)cox(dot)net. Following thru GFC as Sara Theissen! So many great choices!! I would have to go with Crooked Kingdom though. Thanks for the opportunity to win! Followed you both on Twitter (@AuthorACArcher). Would love the chance at the gift card. authorangelachristinaarcher(at)gmail(dot)com I hope you have a wonderful holiday and a safe and happy new year! That's a tough one! They all look so good. I'd have to go with The Hammer of Thor. I'm still a middle grader at heart. I follow you all kinds of ways, but I'll go with GFC for this one as fee roberts. I would like THREE DARK CROWNS or THE THOUSANDTH FLOOR. Thank you! i follow on google friend connect, and i would love a gift card. my to read list is so long right now i cant think straight! I followed you on GFC aicragz@gmail.com. If I win, I would like to have Empire of Storms. Shared this to FB and Twitter. Thanks for the chance! I follow through email. I'd love Crystal Storm :) Merry Christmas! I'd love A Torch Against the Night! 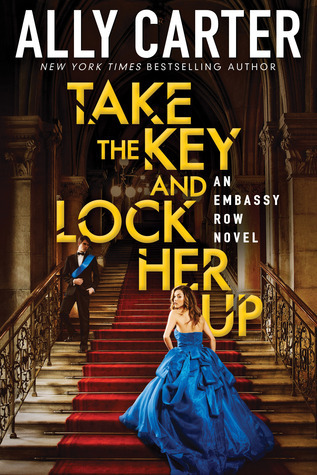 The first book in the series was one of my favorites this year. Oh gosh. Just about all of those books are on my TBR list. 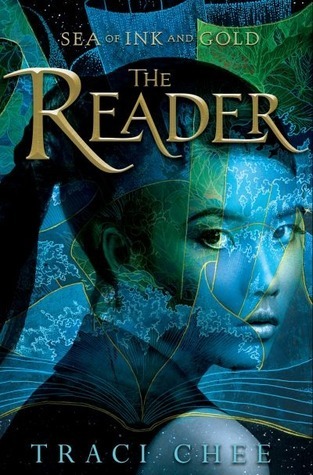 I think I'd like The Reader by Traci Chee. I follow you on Twitter, and I'd love to win The Reader! I like the gift card please. 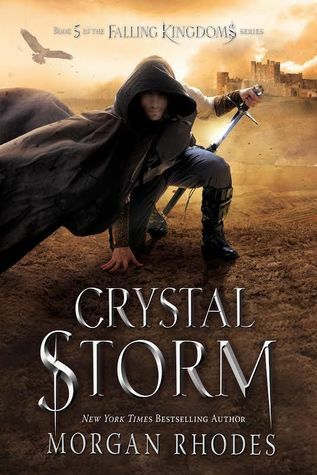 I would love a copy of crystal storm by morgan rhodes. I'm a GFC Follower as Janet Watson. I'd love to win the gift card! I would choose Crooked Kingdom if I won! I would probably choose The Thousandth Floor. Just followed you on GFC. :) Thanks for the chance! Merry Christmas! I would love to win the book Replica. I follow through Bloglovin :) And I'd love to win Heartless! I'd love Three Dark Crowns! Thank you. 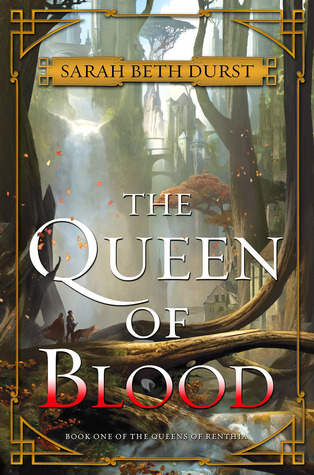 Great books to choose from, I would most likely pick Three Dark Crowns by Kendare Blake. I would like the gift card, please and thank you. Happy Holidays to you, Natalie! I would love to read What Light. Thanks for the chance. Thanks for the giveaway. I would choose either the giftcard or Witches Pyre. 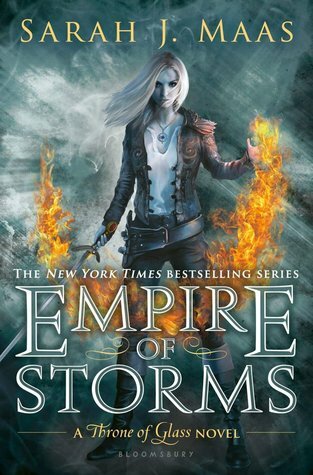 I would pick Empire of Storms. I have that on my TBR list already!! I follow several ways, one is by email!! GFC-----I am eddiem11 GFC follower- Id like the GC please. I love the card. Thanks! Following! 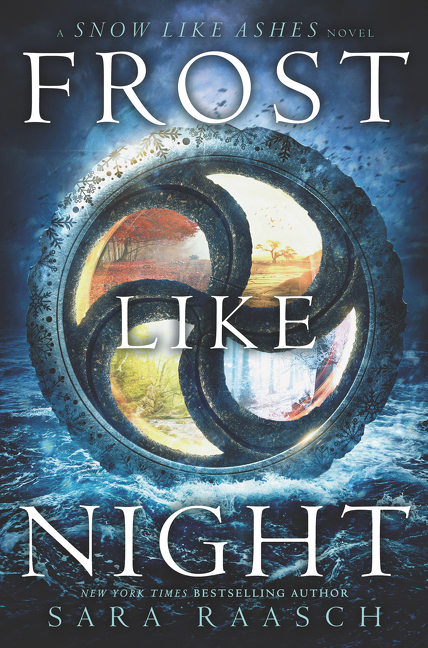 I would LOVE Frost Like Night or the gift card! Thank you so much for the chance! I follow on twitter and the blog. 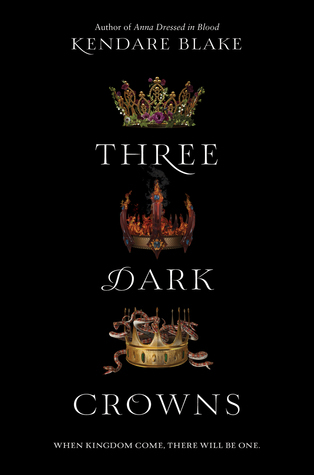 I would love to read Kendare Blake's new one Three Dark Crowns. I love her writing. Anna Dressed in Blood is one of my favorite books EVER. I follow through Bloglovin as Krystianna. If I won, I'd choose either Three Dark Crowns or The Thousandth Floor. I am an email subscriber, faramena at gmail dot com. I would love the giftcard so I could choose a book for one of my children. Mmm I'm not sure I'm torn between The Reader or the gift card haha. Thanks for the giveaway! I would love to win Heartless or Crooked Kingdom! I follow in several ways - Twitter, Bloglovin, GFC. 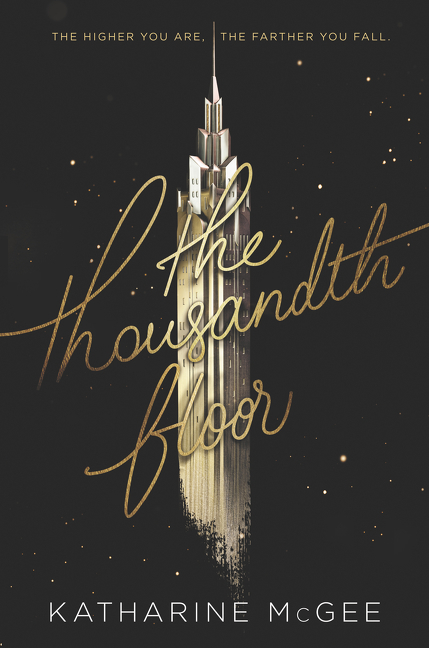 I would choose either The Thousandth Floor or What Light (been wanting to read both of those). Thank you and Merry Christmas/Happy New Year! 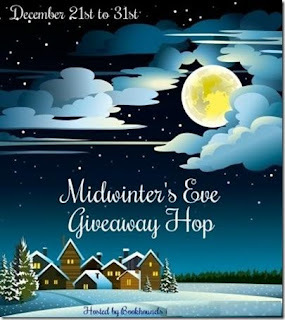 I follow thru GFC Jan Lee, Goodreads, Janet Lee I'd choose the giftcard please :) Happy Holidays! I would choose Heartless. Thanks for the giveaway! Merry Christmas! I'd pick the gift card. Thanks so much! I follow on Bloglovin' as Karina Hernandez. I would choose Throne of Glass by Sarah J. Maas. Thank you for the giveaway. Fantastic list! 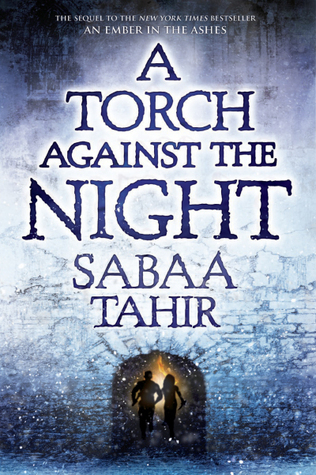 I've been wanting to read A Torch Against the Night forever. Thanks so much for the giveaway. Merry Christmas! I follow on Bloglovin and prefer Gift Card. I follow through GFC and would love either the GC or the first book in the series by Sabaa Tahir. I follow via GFC as Samantha D! 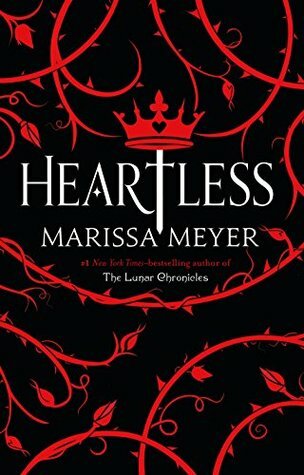 I would love Heartless by Marissa Meyer! I think I'd choose Heartless. I am not sure of what book I would want. Still looking around. Thank you for the great reading list. That alone is a gift! (I know I'm going to get several if not all of these books for myself, and duplicate copies for a friend.) 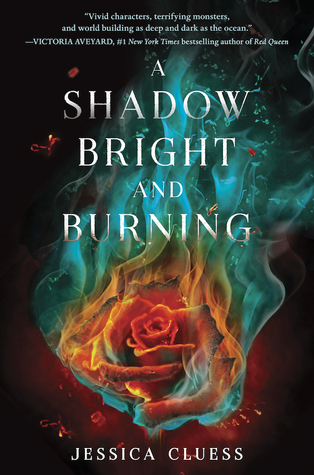 I would love to win a copy of Kingdom of Ash and Briars. I folllow you on gfc as Jen Barnard, I'd prefer the gift card. You've made Christmas all the brighter here! Thanks for the wonderful giveaway. Hope you have a joyous holiday season and I look forward to exchanging posts in 2017. Thank you so much for the amazing giveaway!! If I won, I would KILL to own a copy of Morgan Rhodes', Crystal Storm of the Falling Kingdoms trilogy. 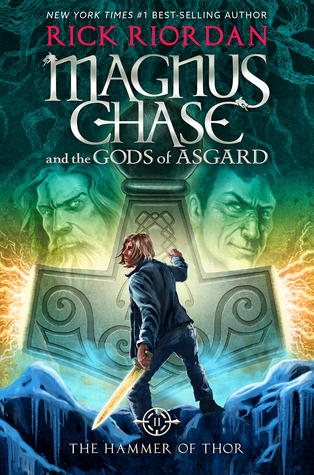 It's one of my favorite fantasy series of all time. Thanks again and happy holidays! I follow by email at reonne@att.net. 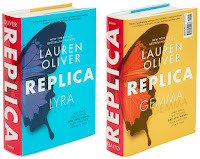 I would love a copy of Replica. Reposting on Facebook. Thank you! i WOULD RATHER HAVE THE GIFT CARD PTCLAYTON2@AOL.COM AND THANK YOU FOR OFFERING! I'd like the gift card...I follow on bloglovin as latoya gordon. Well. Been back 5 times. Can't make up my mind. So guess I'll go for the gc. Follow. Thanks for the chance. I'll choose the gift card in case I get any of the books for Christmas. Thanks for the giveaway! Thanks for offering this! I'd love to win a gift card! I'd choose the GC please. I follow via GFC (Journeys of The Zoo). I'd love the gift card so that I can get a book for my BFF that she wants. Oh such a hard decision! I would say either What Light by Jay Asher or the Gift card. Would love the gift card. I'd love a gift card! 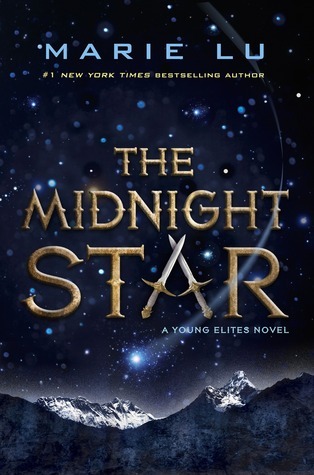 I would choose The Midnight Star by Marie Lu. Thanks for the giveaway! I would choose the gc. I followed on bloglovin as wen budro. 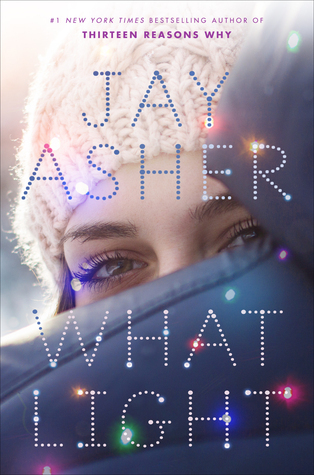 I'd love to win the Jay Asher book. Merry Christmas! I would love the GC! Thanks so much! I'd pick Three Dark Crowns! Thanks for the giveaway! I would probably pick Heartless! Hi, followed through email and I'd love a gift card! Thanks! Great giveaway. I would choose the gift card. I follow via email: chelsea(dot)hatfield17 at yahoo. I would choose Heartless by Marissa Meyer! Thanks for the giveaway! I would take the gift card. I follow on bloglovin as bluecat731 and gfc as bluecat. I'd choose the gift card. I would choose the book, Crooked Kingdom. I follow my email, Twitter, Goodreads and on Bloglovin. I would pick the gift card. Thank you for the chance! I'd choose the gift card. Thank you for the chance! I would love the giftcard and I am a gfc follower. 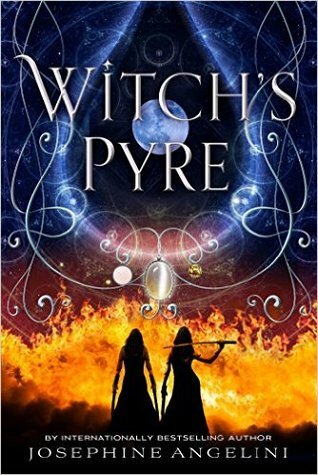 I'd like Witch's Pyre, please. I'd like the $10 Amazon GC please. Heartless was so good that I'd love a copy of that! I followed on bloglovin I would love a gift card ! Jerry Marquardt follows via GFC. I like the gift card. I would choose the GC. Look at that awesome list! Happy New Year. Hi Natalie - hope you're in for a fabulous 2017!!! !